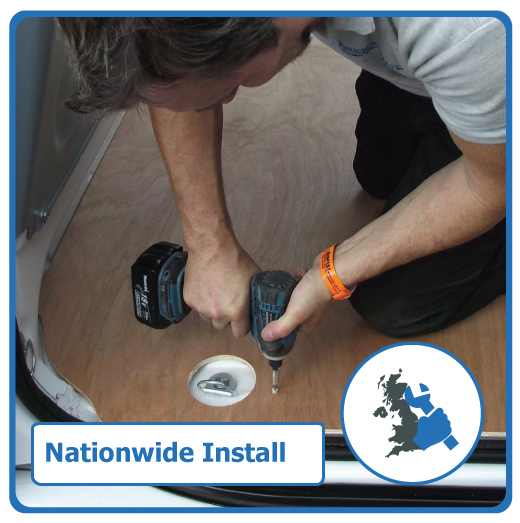 We offer FREE nationwide installation with selected trackers, such as insurance approved trackers. Mobile Tracking Solutions welcome enquiries from individual customers through to fleet managers and large companies. With a professional installation team of expert engineers spread across the country, we are able to supply and install at a time and place convenient to you. We will make sure you or your customers vehicle(s) receive the right care and attention to detail. Mobile Tracking Solutions complete over 150+ installs per week for a range of companies, including Enterprise Rent-a–Car, Shield Environmental, St Modwen, GMAC UK, Speedy Hire and Bath & North East Somerset Council, to name but a few. As well as this, many phone and tracking companies use us as their virtual installation department. We supply and install a wide range of tracking solutions from well known manufactures - including SmarTrack (Global Telemetrics Group), Tracker network Ltd, Box Telematics, Trackitnow and Back2You - so we can bring you top quality products that are installed by experts. If an item is not listed on this website and you require it, we have a large supplier base to easily source what you require. Please e-mail your requirements and we will email you with a quote. We offer a lifetime unconditional warranty on all installation work carried out with fully trained technical backup. - The customer makes contact, either via email or phone. - A booking template will be emailed to the customer with job details. 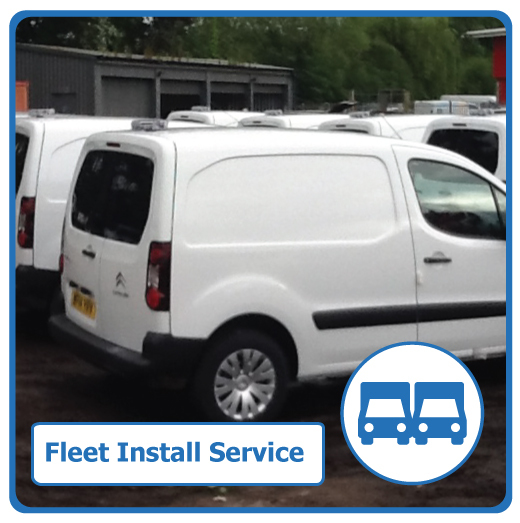 - When returned, we will contact the customer and arrange a convenient time and location for installation to take place. 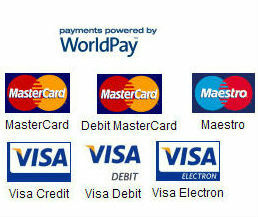 - We will email a confirmation of the agreed time and location. - One of our expert engineers will install the product, and will only leave when the customer is 100% happy. 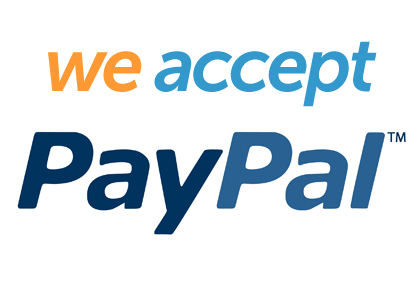 - Upon completion we will email a notice of completion and a feedback form. 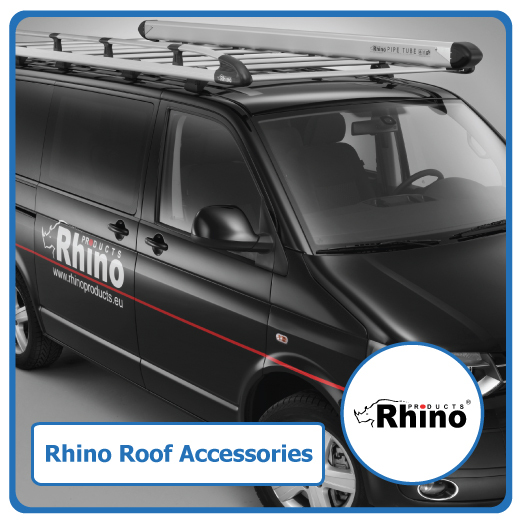 - We will deal with any enquiries and technical questions regarding the installed kit, so the customer is 100% happy and confident with the new product. 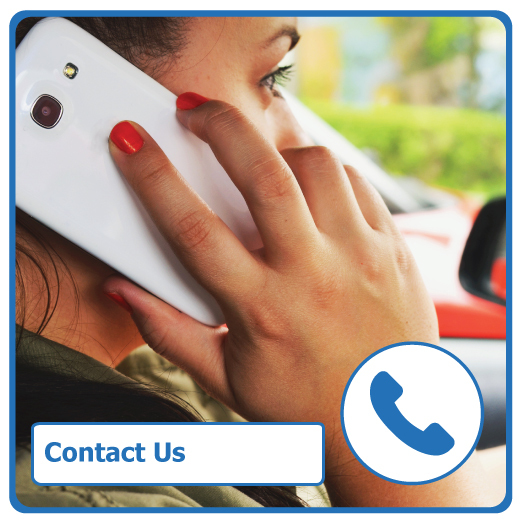 Get in touch now by calling 03332007244 or email sales@vehicle-accessories.net.